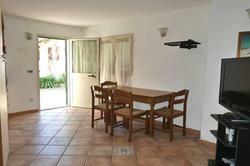 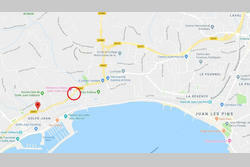 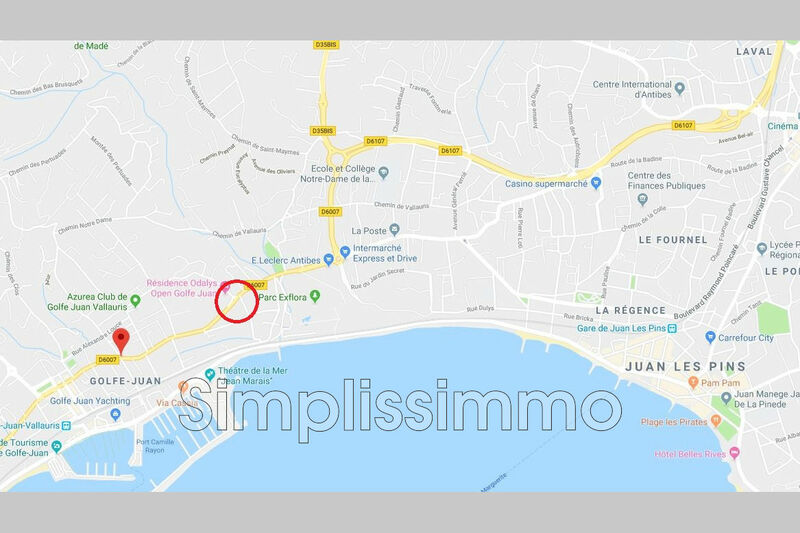 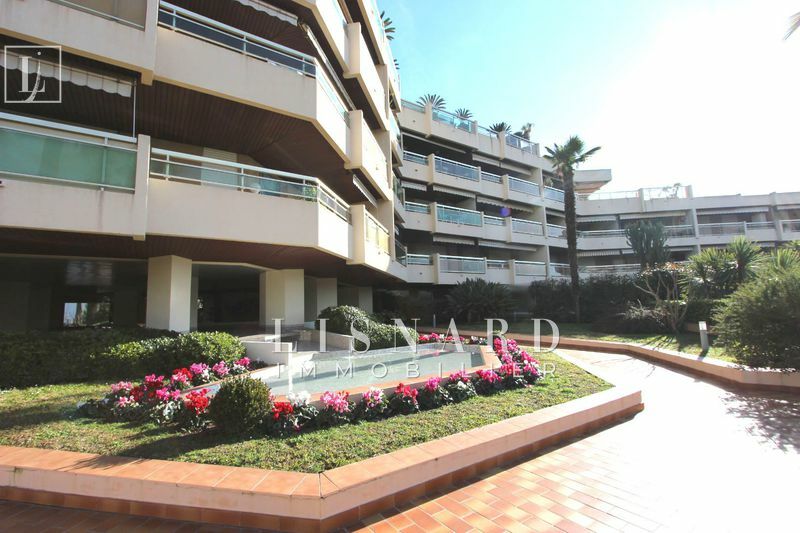 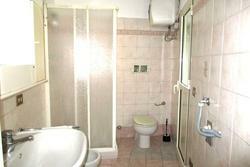 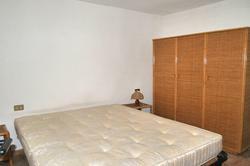 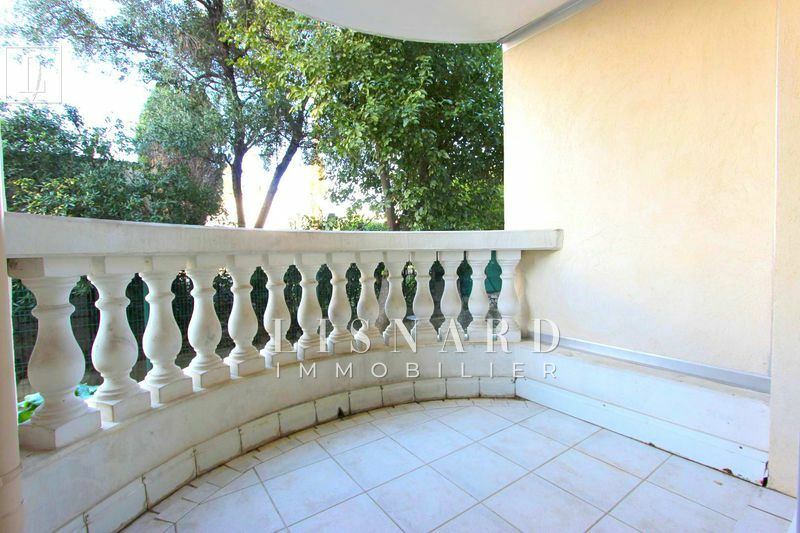 Entrance GOLFE JUAN, on the ground floor of a villa divided into 4 lots, 2 room apartment with kitchen. 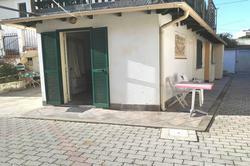 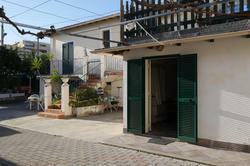 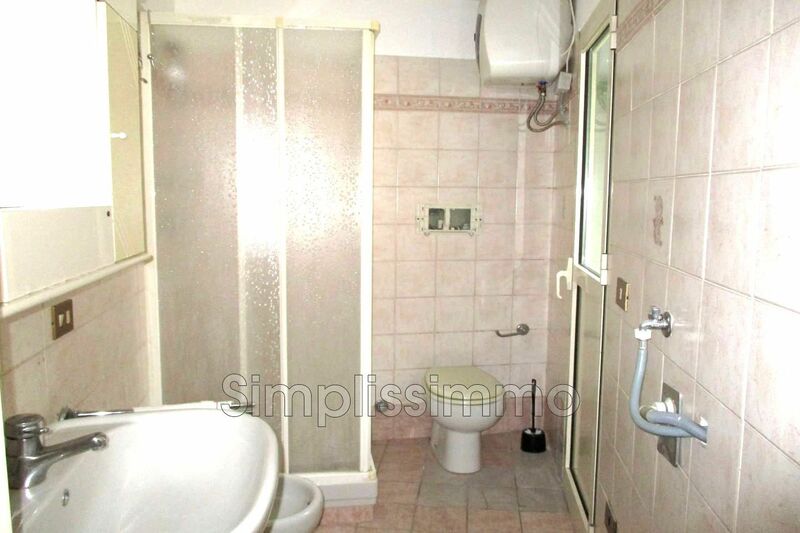 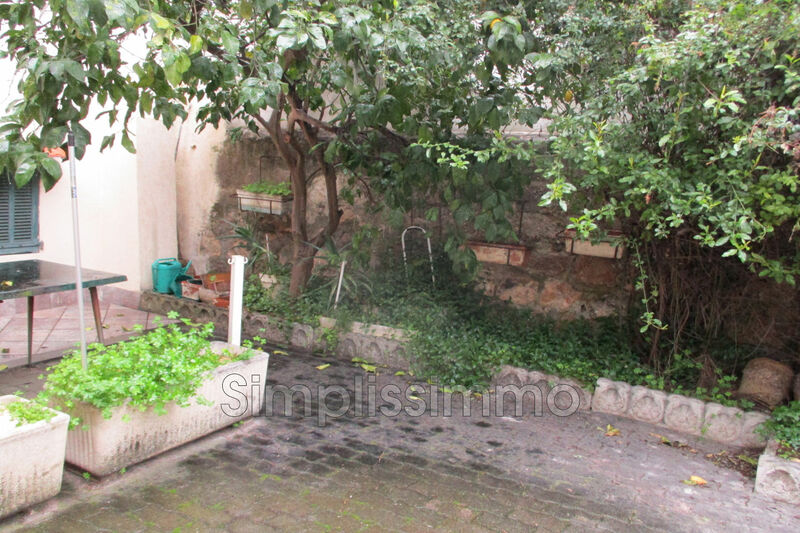 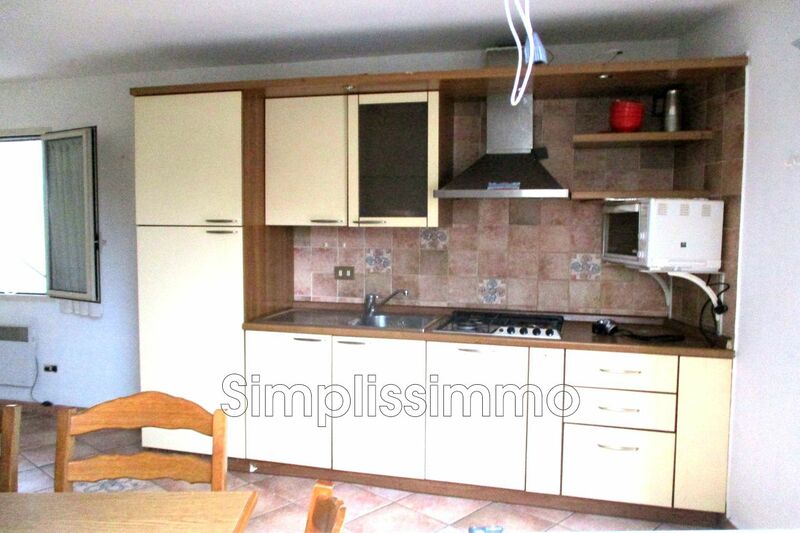 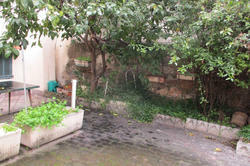 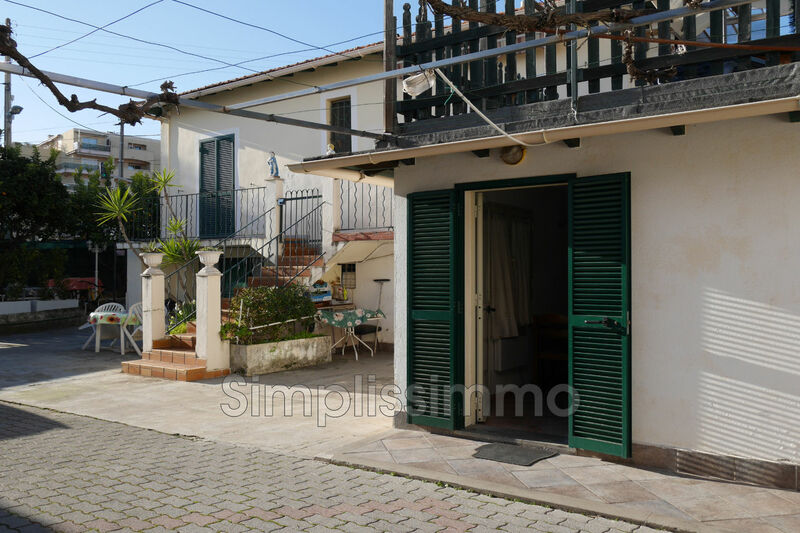 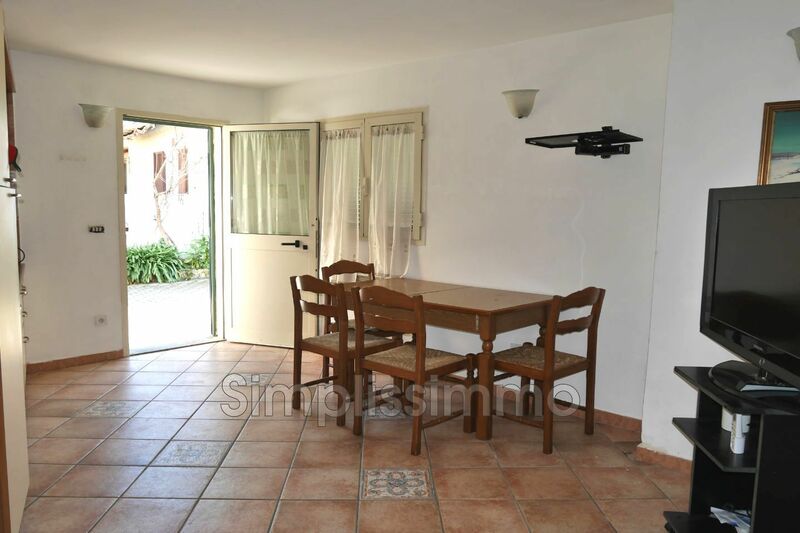 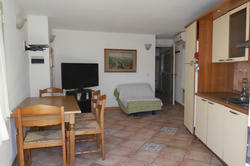 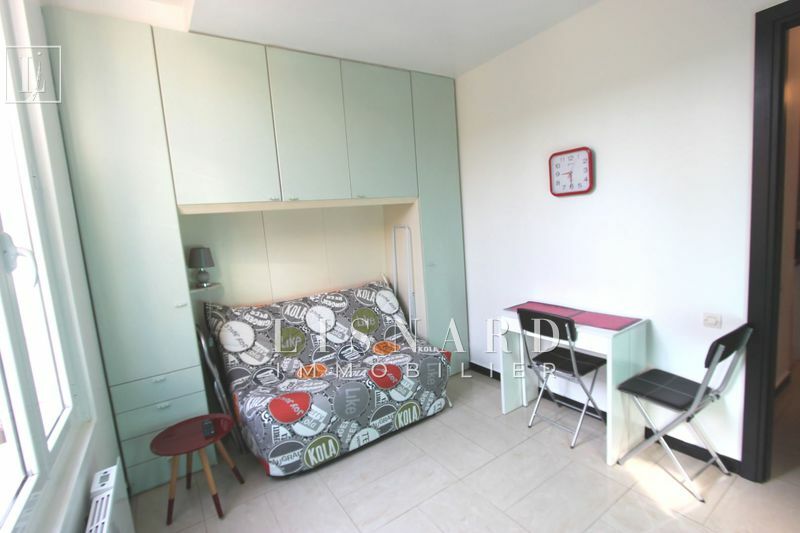 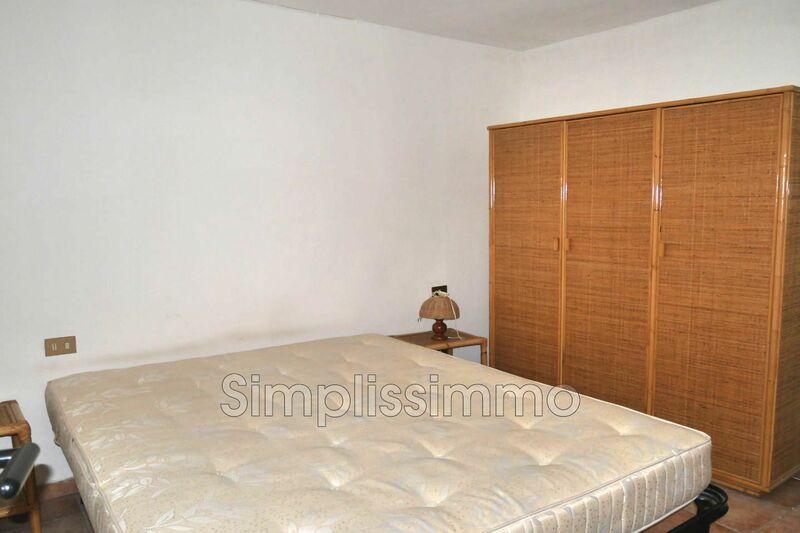 Close to shops and 300 m. from the beach. 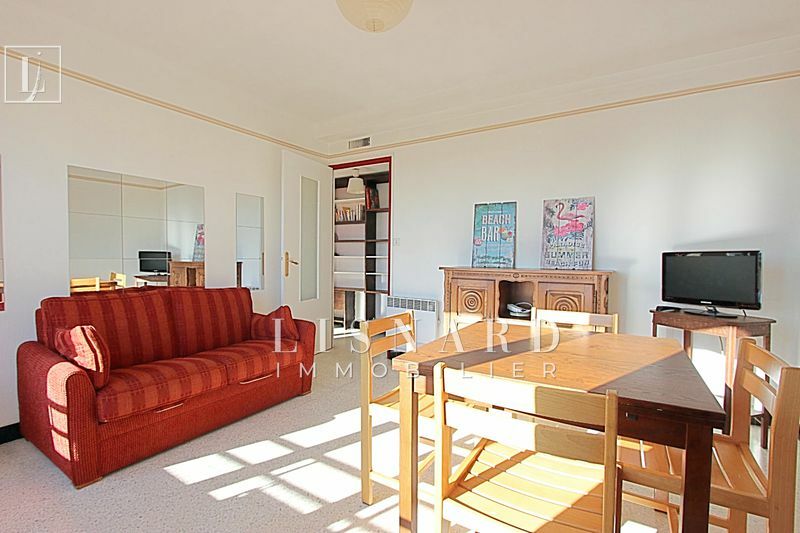 Ideal pied a terre or first purchase.